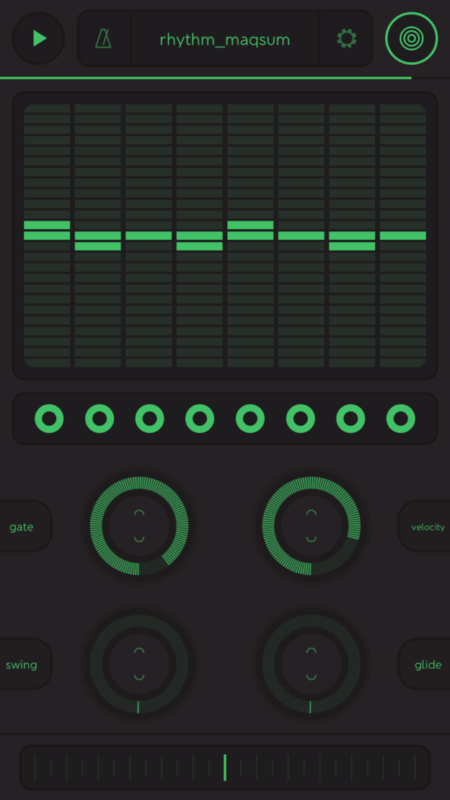 This will sound like ad copy, but it’s true: Steps is the handheld iOS sequencer that all your mobile gear has been waiting for. Our MeeBlip line makes MeeBlippy sounds, but it needs a MIDI input for notes – like a step sequencer. (I’m not just plugging our product here – I’ve even pondered writing my own app to fill the void.) The volca series and Teenage Engineering Pocket Operators have their own sequencers, but it’s useful to have a clock source for all of them – and you might outgrow their built-in sequencing functions. Add to that countless other bits of gear you’ve got lying around the studio, to say nothing of apps. There are some terrific iPad sequencers, like Modstep. But Steps is unique in that a) it’s really simple, b) it’s easy to dial in polyrhythms, and c) it runs on an iPhone. 2. The oddly named “Lightning to USB 3 Camera Adapter.” It was introduced with the iPad Pro, but it’s even more useful on the iPhone – because you can plug your iPhone into both a USB accessory and power. 3. A MIDI adapter. (I used the iConnectivity mio. Now, you’ve got an ultra-portable rig that has a sequencer. And you can expand from there. Ableton Link support means you can wireless sync up to your computer. So in this case, I didn’t even connect my iPhone to my laptop – I just used another tiny accessory (a pocket-sized wifi hub) and connected both my PC and my iPhone to it. Sync was rock solid between Ableton Live, Traktor, and the iPhone – nice. 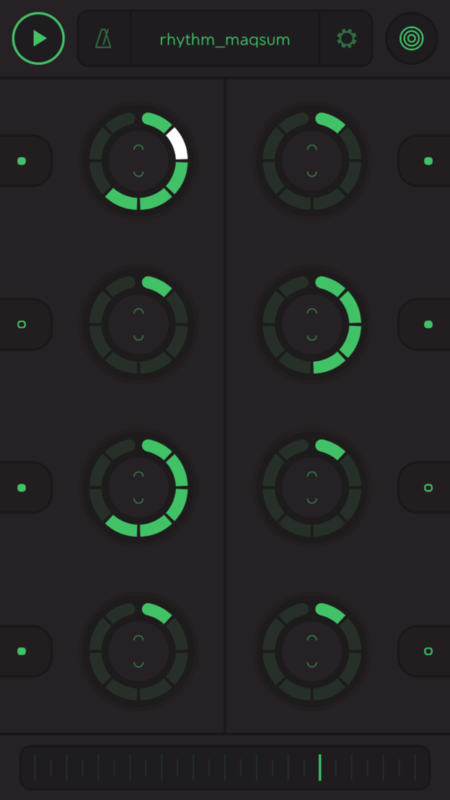 A recent update made some other tweaks and added Audiobus 3 support. So you can also imagine your mobile studio inside the phone, as it were. Honestly, for all the deluge of apps out there, I find the apps I come back to number about a half dozen – and this one just rocketed into one of those slots.